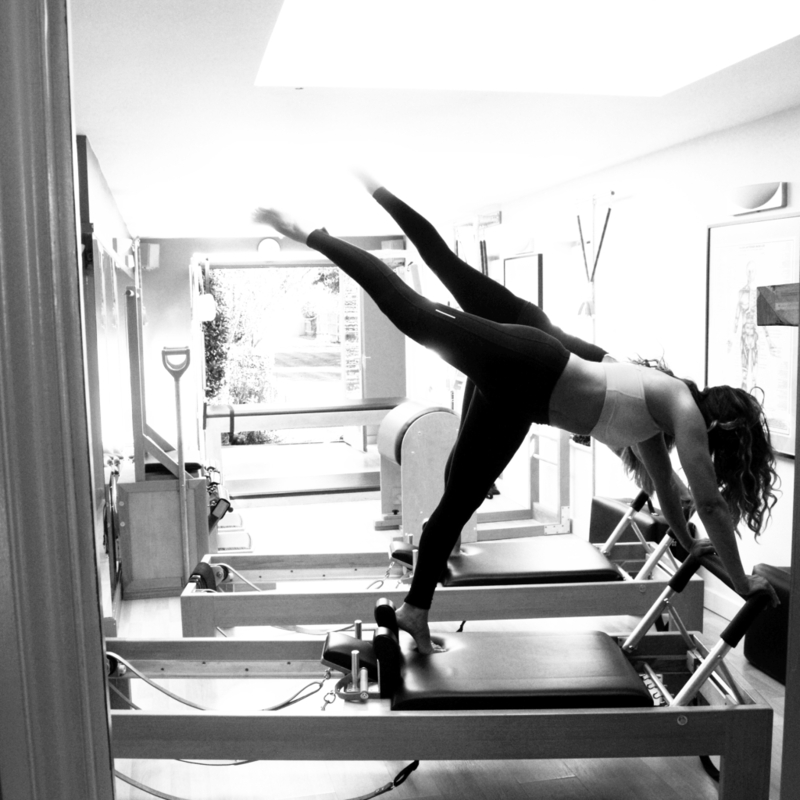 Pilates Nation offers the full range of Private and Group Classes and is open from 8am to 9pm on weekdays and from 9am to 2pm on Saturdays and Sundays. Located at 9 Church Lane, East Finchley London N2 8DX, there is plenty of free street parking available nearby. We are currently taking bookings for all the regular group classes listed in our timetable below. If you don’t see a time that suits you, please contact us anyway, as we’re often planning to add new classes! We don’t list details of Private and Semi-private apparatus sessions on our public timetable, but they can be arranged, subject to instructor availability, whenever the studio is open. Please contact us directly to arrange these classes. Once a class has been booked, we require at least 24 hours notice of non-attendance or fees will still be charged. We do not refund unused prepaid classes.